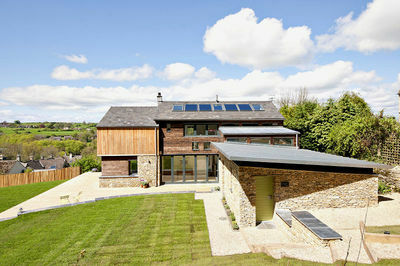 A passionate client and an innovative architect set the foundation for this brand new family home. 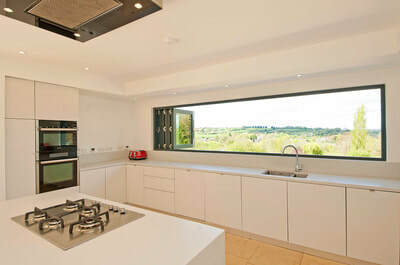 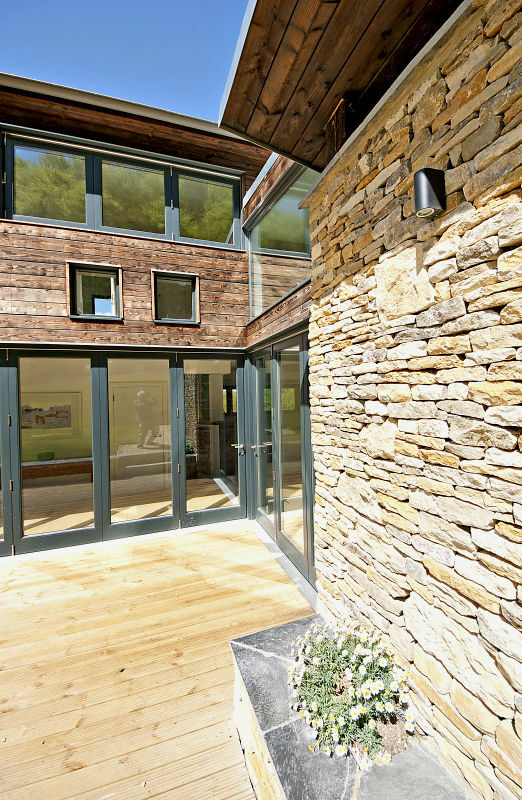 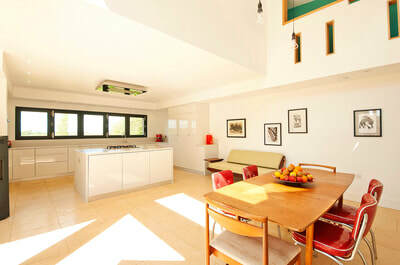 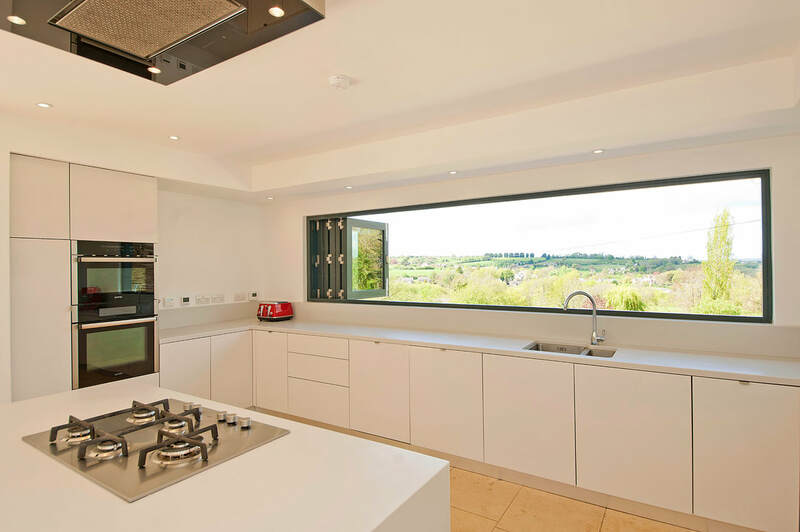 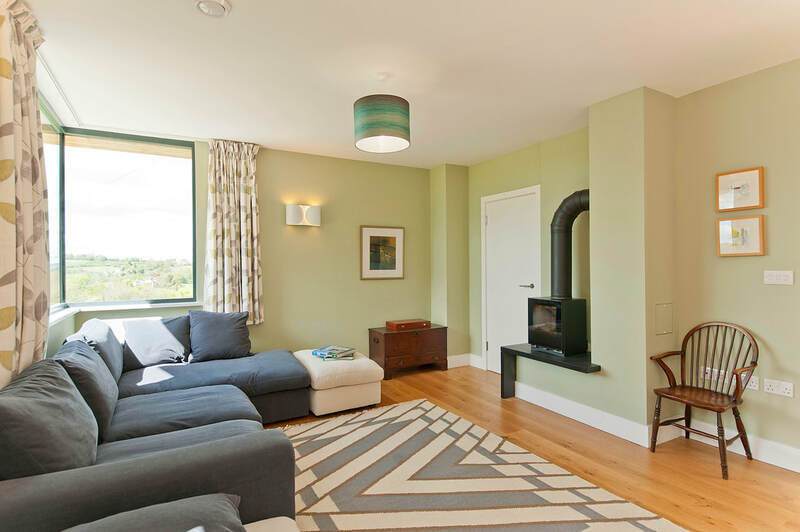 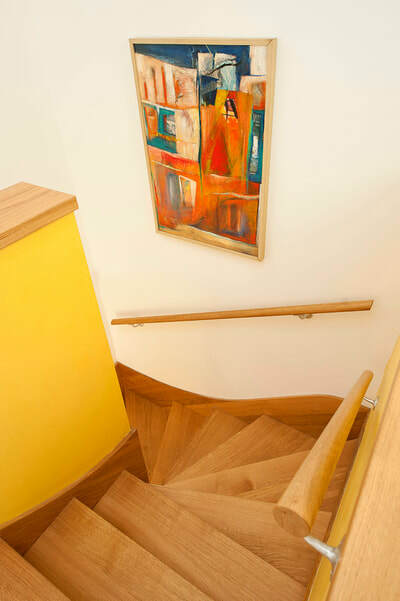 Greenheart was tasked with delivering a high quality house for the future, as responsibly as possible, using as little energy as possible and sourcing local materials where possible, while still working to a realistic budget. 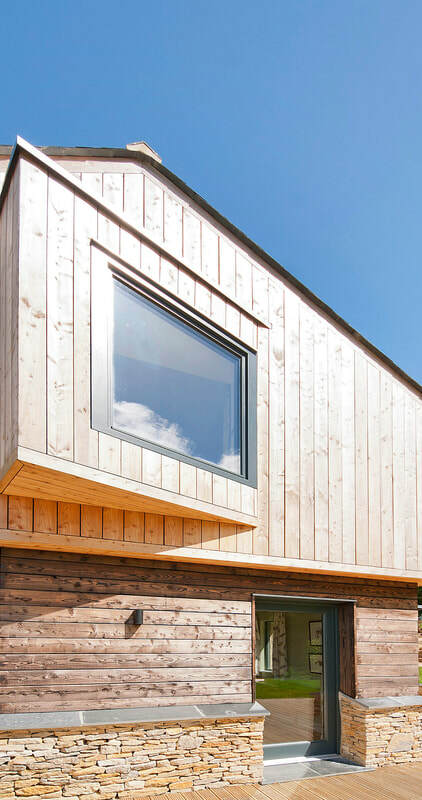 We were able to add real value by determining the best method of construction, how the timber frame should be built and advising on how the roof should function. The main roof is slate with a single storey section in standing seam zinc. 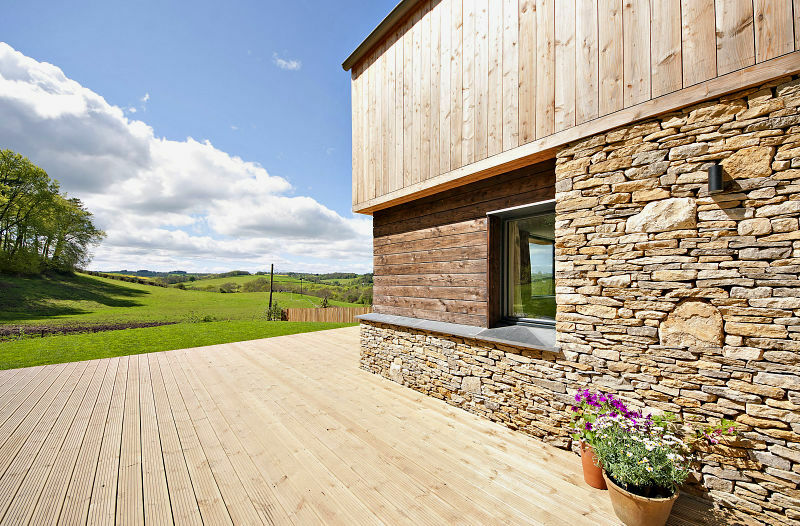 Slate, zinc, local stone and charred timber cladding combine beautifully to create a house that fits perfectly with its beautiful surroundings. 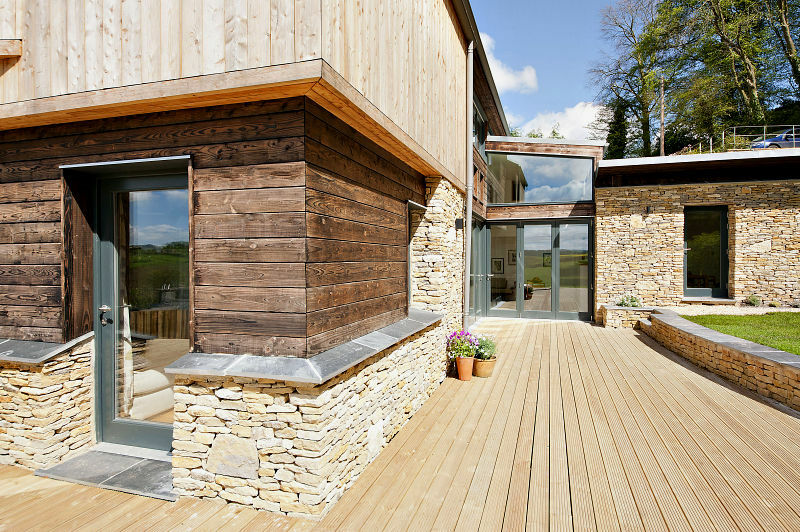 This timber-framed building is highly insulated with WARMCEL in both the walls and roof. 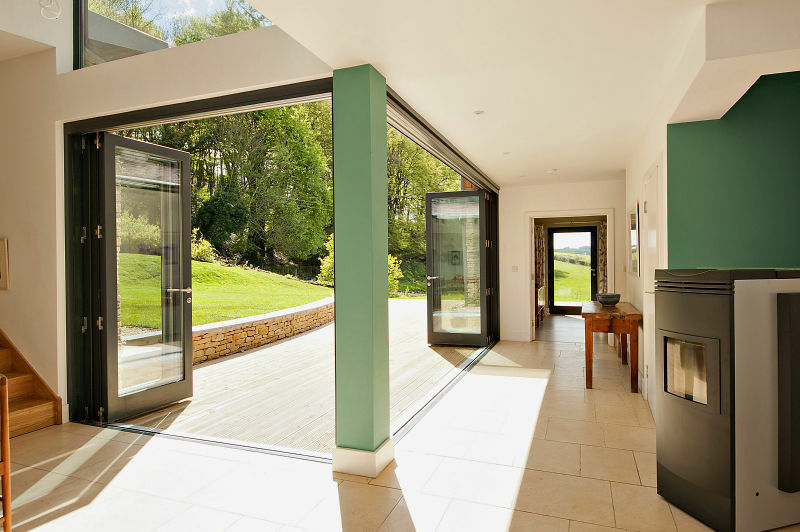 Triple glazed windows help to achieve a high degree of air tightness. There are solar thermal panels contributing to the supply of hot water and the underfloor heating is enhanced by a mechanical ventilation and heat recovery system (MVHR). 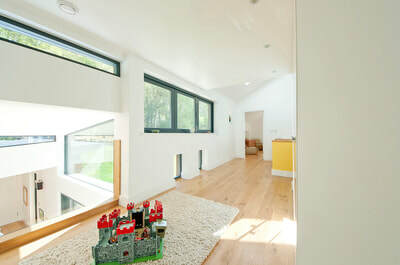 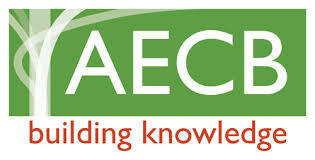 ​With an airtightness target of 2.0ACPH everyone was pleased with a final building test reading of 1.6. ​​"We had never built anything from scratch, so employing a good architect and builder was vital. We were extremely lucky to find such an amazing team."